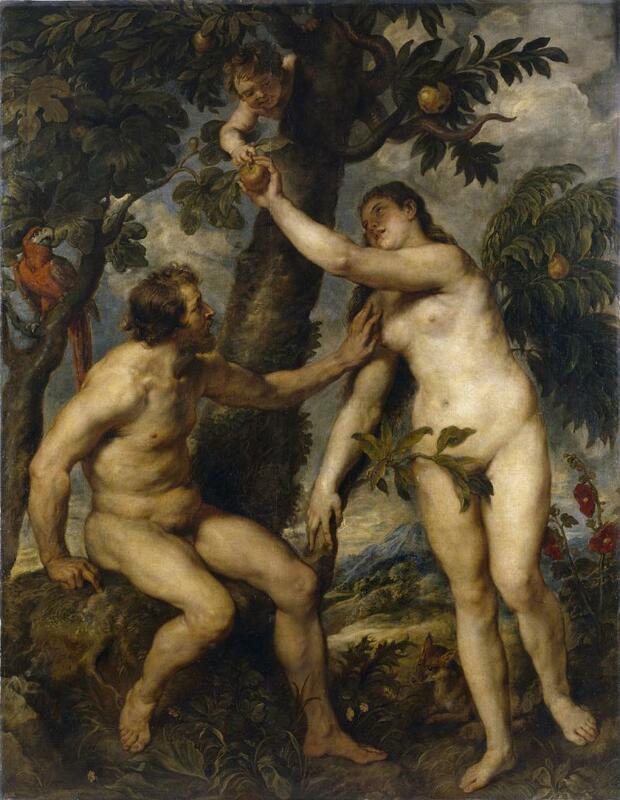 "The Fall of Man" by Peter Paul Rubens. On this edition of “Two Way Street,” Bill talks to author Bruce Feiler, whose life’s work is to reinterpret ancient stories in a way that allows us to think more deeply about who we are today. Last year, he came to our studio to talk about his book, “The First Love Story: Adam, Eve, and Us,” which challenges the common narrative of Adam and Eve. “Eve has been victim to the greatest character assassination the world has ever known,” Feiler tells us. He explains why he believes that Adam and Eve is not a story of disgrace. In fact, Feiler argues that Adam and Eve is the first love story with lessons for us today. For “The First Love Story: Adam, Eve, and Us,” Feiler traveled across four continents to explore the story of Adam and Eve and the impact it’s had on history through the ages. He invites us to see their story through the literature of John Milton’s “Paradise Lost,” Mary Shelley’s “Frankenstein,” and the work of Mark Twain, among others. Plus, he gives us a new interpretation on the magnificent painting Michelangelo created in the Sistine Chapel. 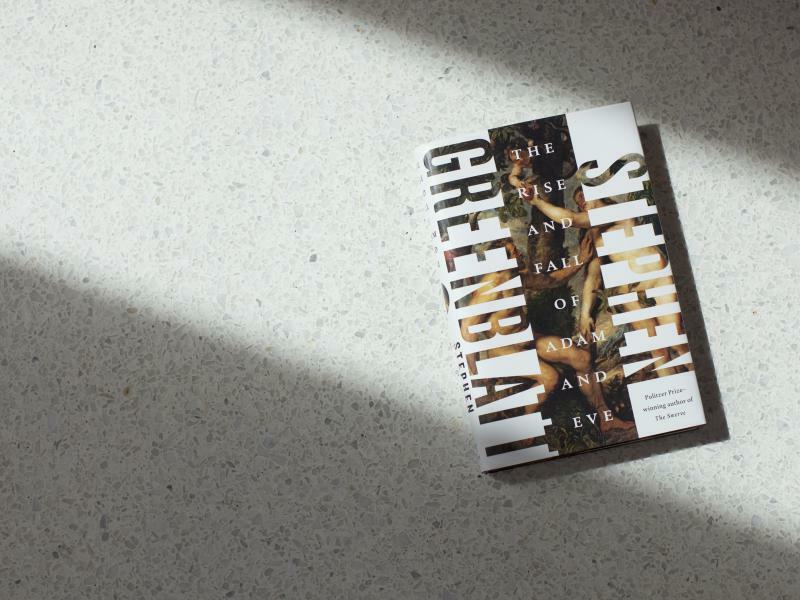 "Humans cannot live without stories," writes Stephen Greenblatt in his new book, The Rise and Fall of Adam and Eve. "We surround ourselves with them; we make them up in our sleep; we tell them to our children; we pay to have them told to us." There's a reason storytelling has endured as a medium — the best stories are never just that; they connect us to something deeper, they explain our most deeply held beliefs. As Joan Didion once wrote, "We tell ourselves stories in order to live."